Teenage Mutant Ninja Turtles Mutants in Manhattan, the project of PlatinumGames will be released on May 24, 2016. 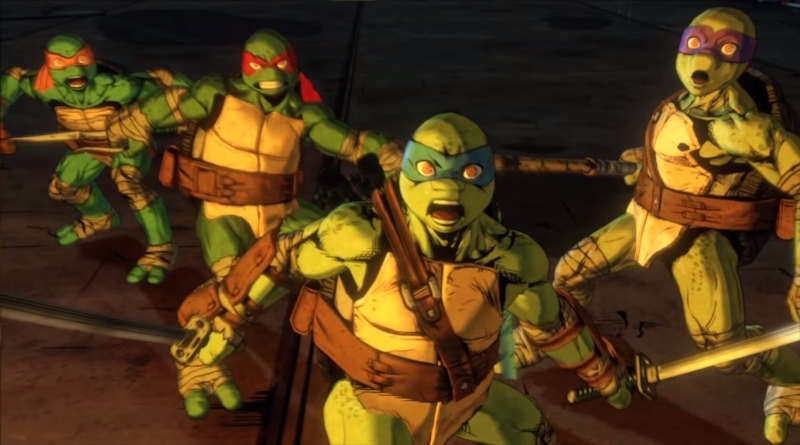 In the game you can play as one of the four iconic Ninja Turtles heroes Leonardo, Donatello, Michelangelo and Raphael. You can also be able to play as a 4 player co-op team and take down various enemies including famous bosses that you have seen in the series such as Rocksteady, Krang, Bebop, Shredder and Karai. Fans of Teenage Mutant Ninja Turtles and other new comers can enjoy Teenage Mutant Ninja Turtles: Mutants in Manhattan on PC, Xbox One, Xbox 360, PlayStation 4 and PlayStation 3. You can watch this new boss fight gameplay trailer that IGN got that reveal the releasing date of TMNT: Mutants in Manhattan.